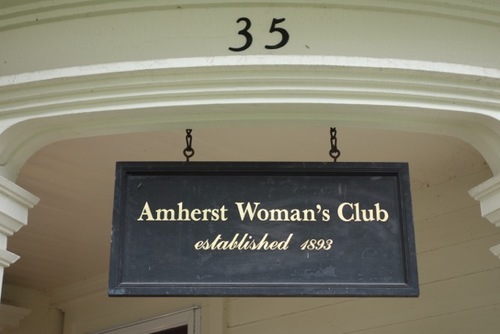 The Amherst Woman's Club (AWC) is a local service organization that offers scholarships, supports community projects, and offers cultural and other programs for the public. AWC is housed in the historic Hills' Mansion located on Triangle Street in Amherst. The Hills' Mansion and gardens are also used for weddings, birthday parties and other community group events, and AWC wishes the setting to be as visually pleasing as possible. WMMGA has been supporting garden renovations to the AWC property since 2011. 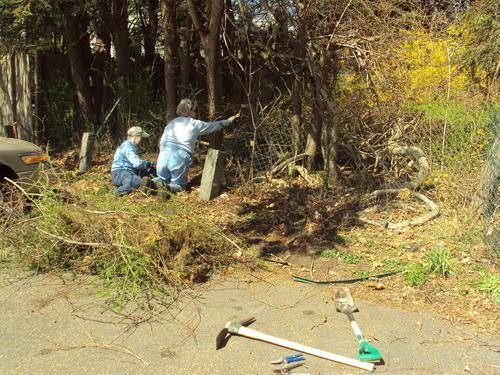 Initial work entailed renovating the area along Triangle Street where invasive species had taken over. Two more WMMGA grants in 2012 and 2013 allowed further renovations as well as the restoration of other gardens on the expansive yard. 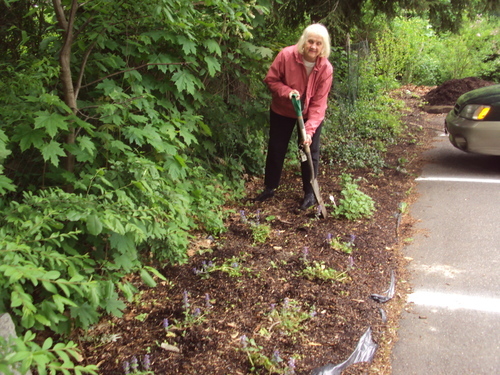 Master Gardeners Beverly Swihart, Norma Hallock, Barbara Hoadley and others have been working with the AWC Garden and Grounds Committee on this project. Many of the plants for the flowerbeds purchased with WMMGA funds are new varieties or prize-winners. Each plant is identified with a marker and included on a master list of plants, inspiring visitors to the gardens to try some of these plants in their own gardens. 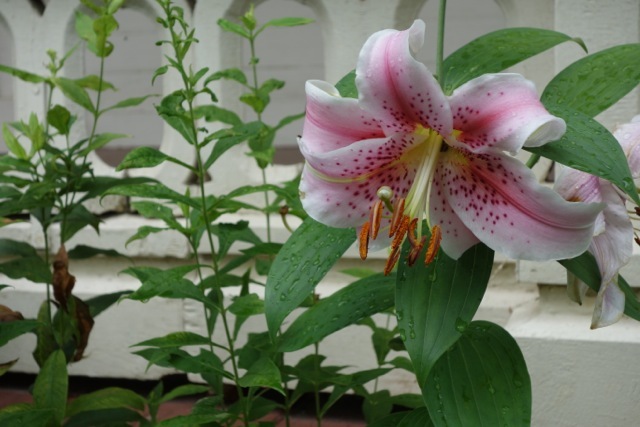 In June 2013, the AWC gardens were one of eight local gardens included on the Amherst History Museum Garden Tour.